Cool beans... May start looking for a little 50 for the nieces/nephews to beat up when they visit. Keep the updates coming and as always, hollar if ya need anything. Nice. I wish my rims were in that good of shape. 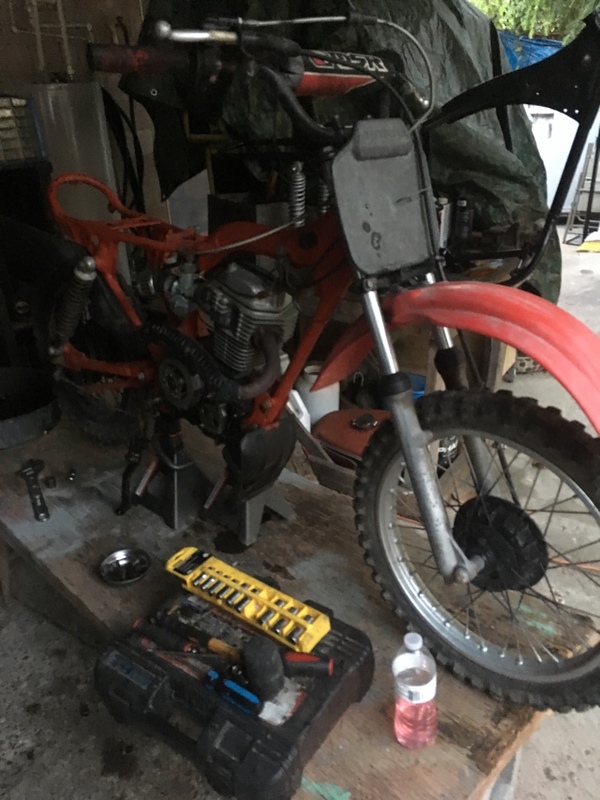 Nice...here's my sons...it needs help, has a rejected three wheeler carb on it, is losing power, I'm gonna have him do a rebuild, he's 11....time to jump into it. Eric, you sure know where to find them. Cool little thing, You come across a 350 twin roller let me know. Always watching your build, very talented for sure. 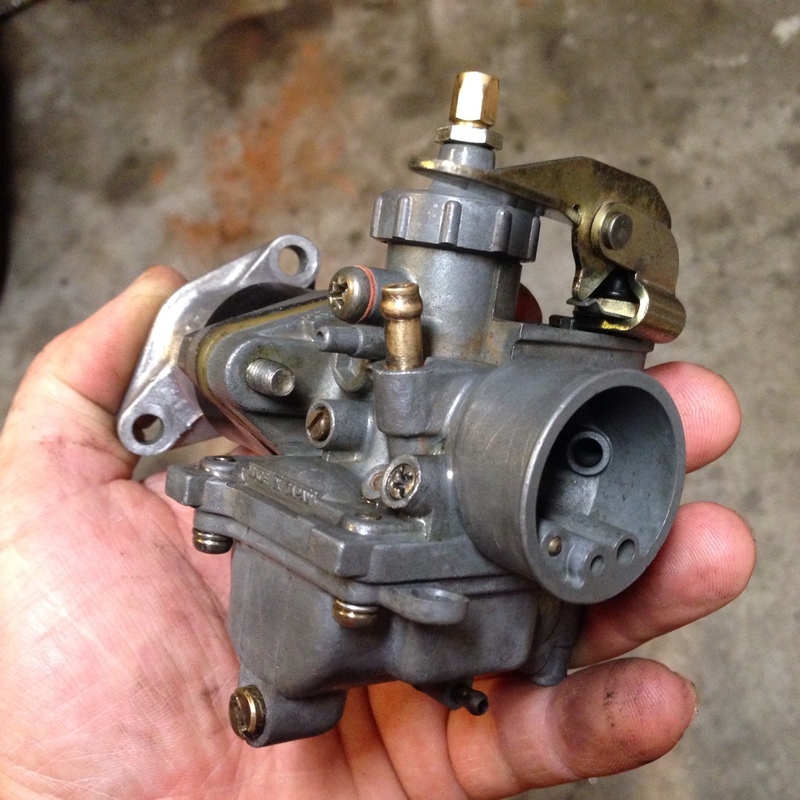 Just cleaned the cutest little 18mm Mikuni for this thing.